Welcome Freshmen! Here's a drink, and some music, and a bunch of shows you should go to. Man I'm going to miss the abundance of parking I've grown accustom to over the past few months, but if it means more kids in the clubs, then by all means, move right on in. While you're screwing together your MALMS or BESTÅS or whatever other IKEA item you inevitably will toss after the school year, take a break now and then for a glass of hard apple cider sangria and a new music playlist. 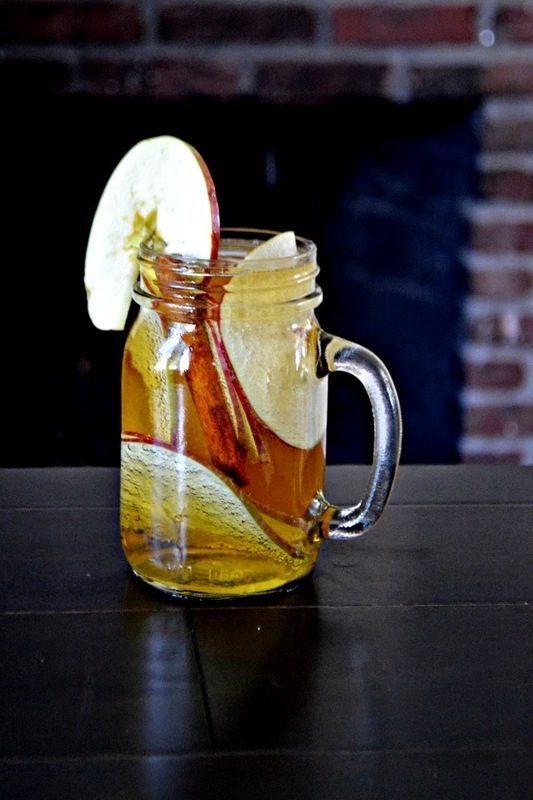 Mix both types of cider, syrup and brandy together. Serve cold over thinly sliced apples and a cinnamon stick. Yields two servings.